To ensure unwavering success and exponential growth of revenues it is imperative to give your users new experiences in addition to unique products and services. These loyalty-infusing experiences are brought about by the creation of addictive games that make your users reach for their smartphone several times in a day. Why focus on iPhone game development? 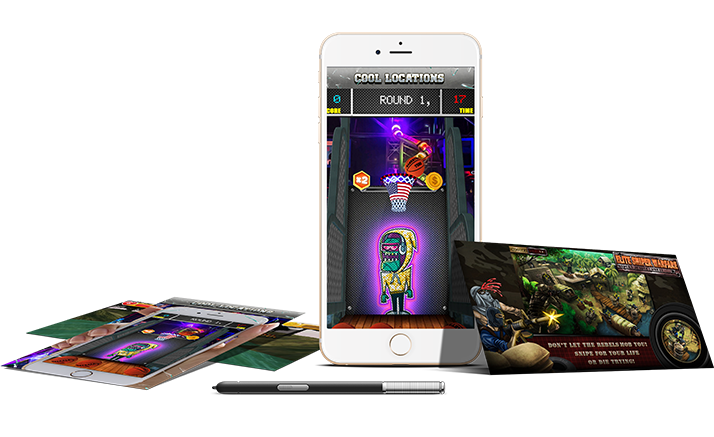 iOS game development is not a cakewalk and it takes passion, innovation, creativity and commitment to create games with a gripping stride and stunning visuals. 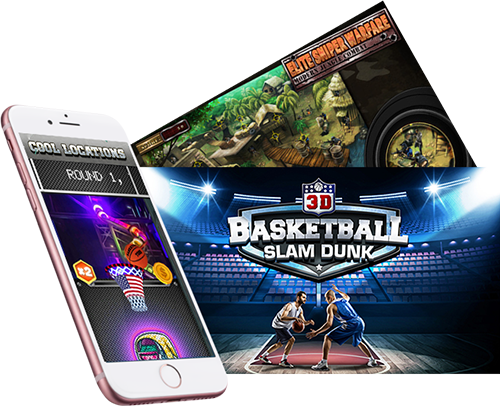 Potenza has gained the faith of multiple businesses, small and large, as a distinguished iPhone game development company for over a decade. We attribute our success to our constant determination to achieve excellence in all our endeavours. Why must iPhone game developers of Potenza be your only choice? Regular updates to beat the competition, every time! Ace the race by creating the next chart-topping game!